1, 2, 3 and sold fast. The rate at which houses are selling resembles popping corn. Homes are nationally on the market for a shorter time. We are now enjoying an even faster turn around in the housing market. This is great news for sellers who are looking to list soon. At this time we are still in a seller's market. This means that we are below the six months housing inventory considered to be a indication of a neutral housing market. Sellers are now experiencing less competition for buyers attention. In fact, it is not uncommon to receive multiple offers on your home. While existing home inventories are limited, it seems that the number of people looking for a home has increased. There are several reasons renters turn into homeowners. Owning a home is a proven path to building wealth and expanding an investment portfolio. Yet still another popular reason is to find a place to raise children. The benefits of home ownership and a good school district draw renters into the buying circle. There are several factors pressing on housing inventories, houses are moving fast. How fast you may ask, well we decided to look into it. 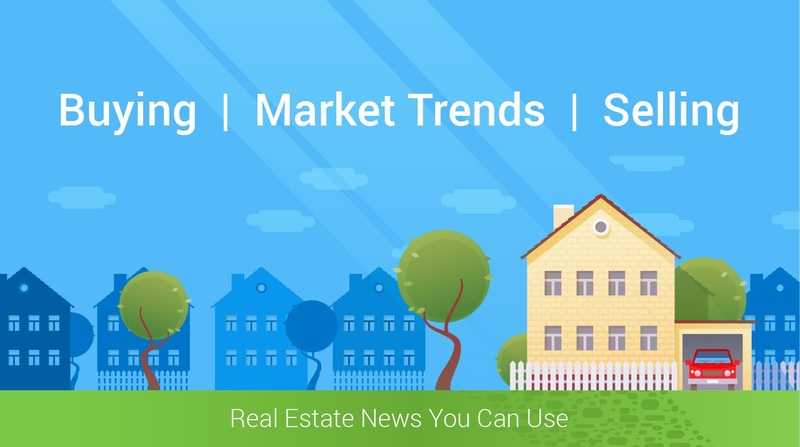 The National Association of Realtors (NAR) recently issued their latest Existing Home Sales Report, which illustrated that homes were on the market for an average of 28 days during June. This is a increase from the 27 days reported in May, but down from 34 days reported a year ago. 54% of homes across the nation sold in less than a month in June! South Carolina is right in the middle of the nations average for days on the market. Let us show you why York County South Carolina is such a special place. One additional factor is, the close access to Charlotte, which is a financial hub and a major employment center. In fact, some areas of York County is considered a bedroom community to Charlotte.